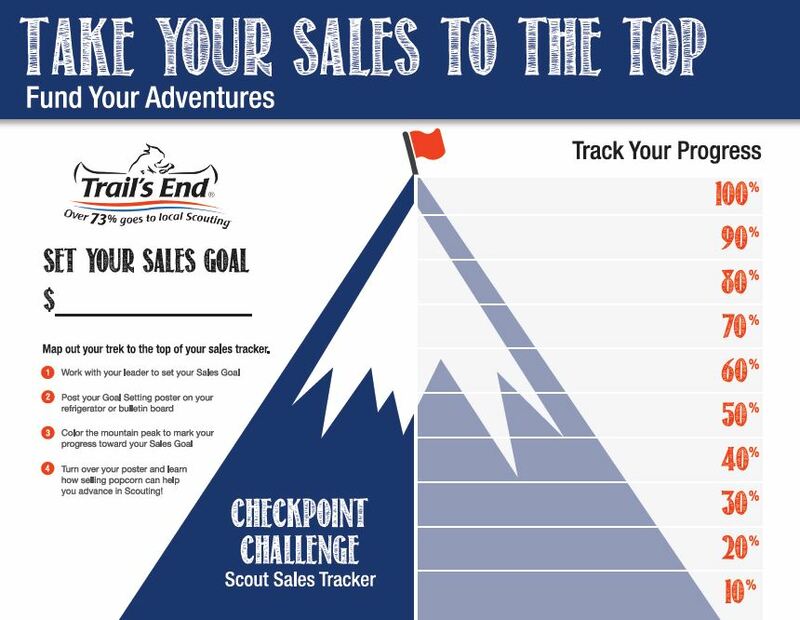 Plan your unit's Scouting program by month, determine all of your costs, and set unit and Scout sales goals with our Sample Budget spreadsheet. 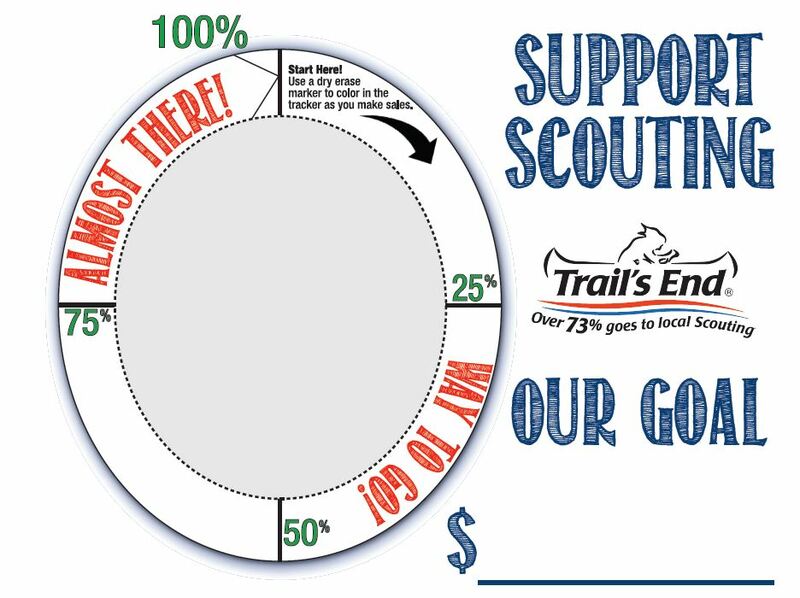 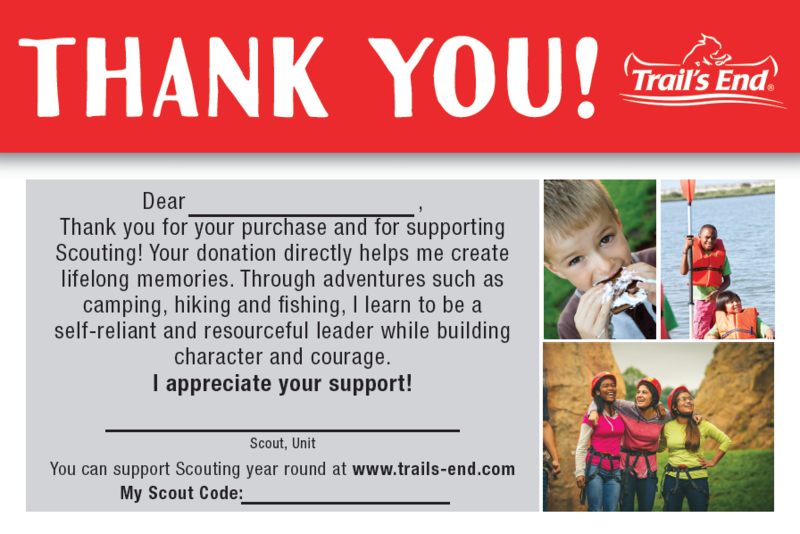 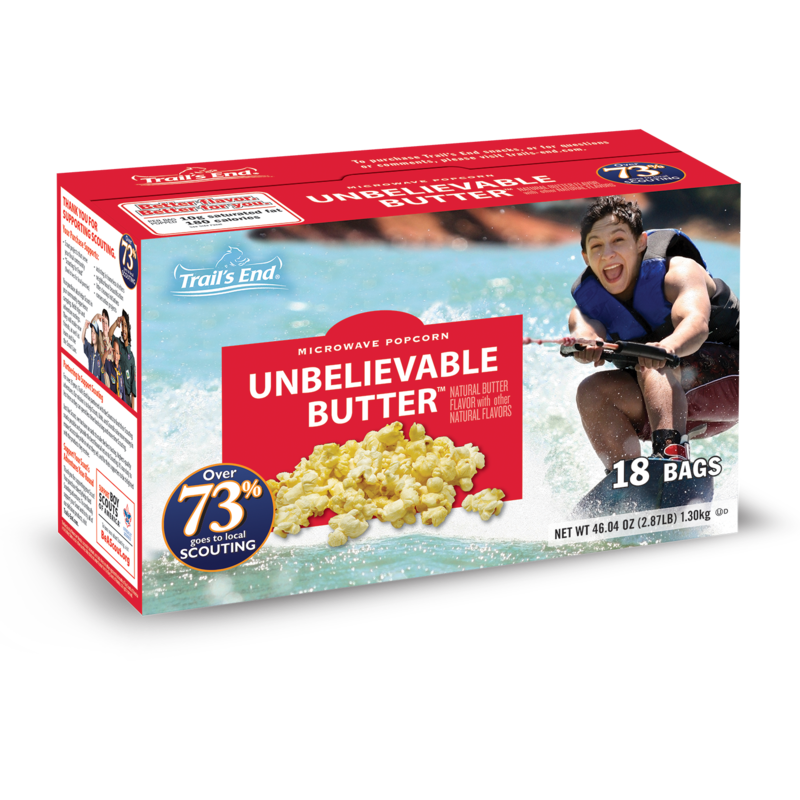 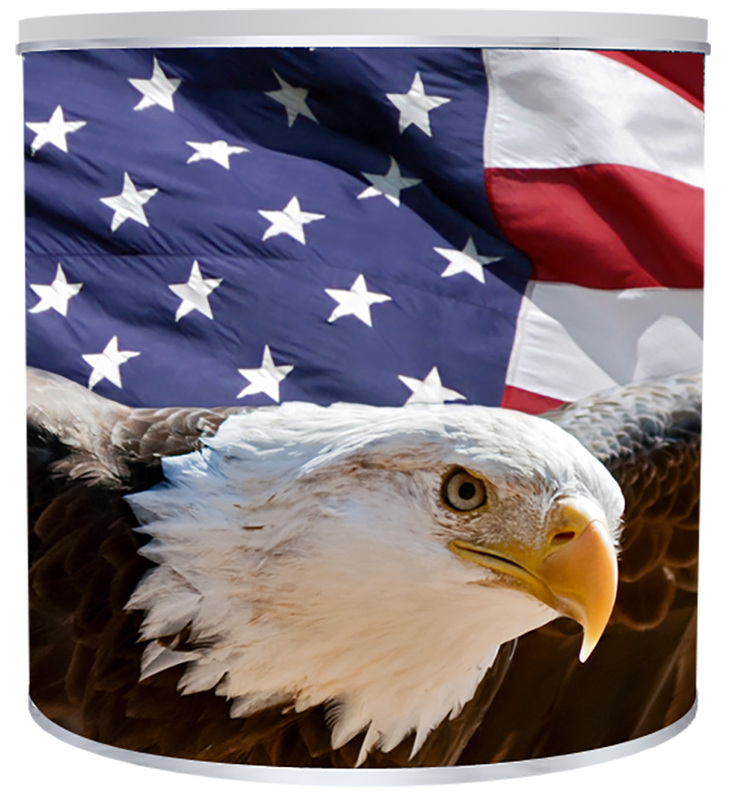 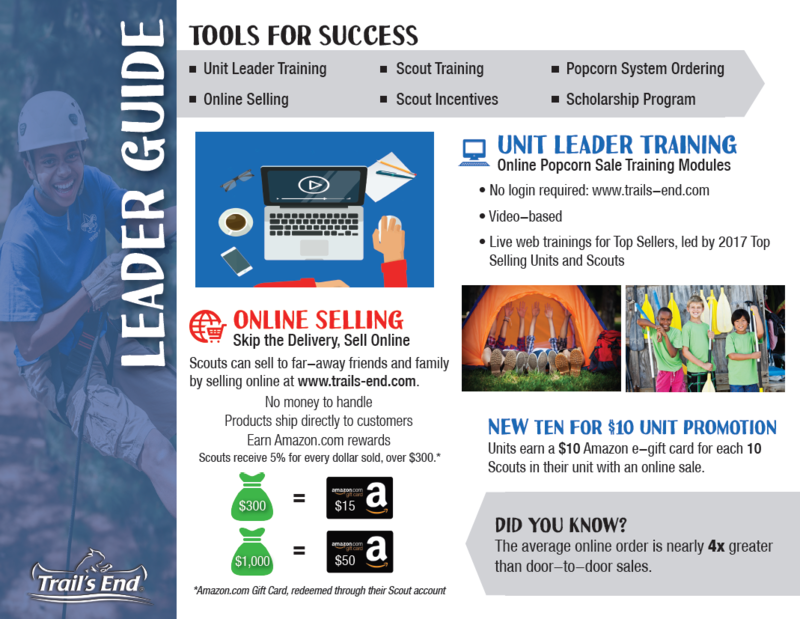 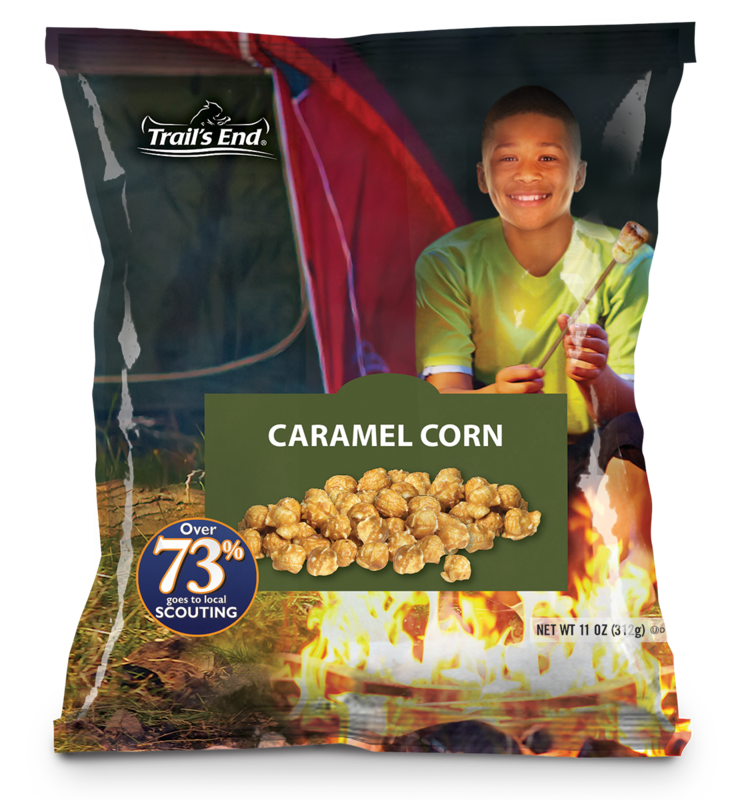 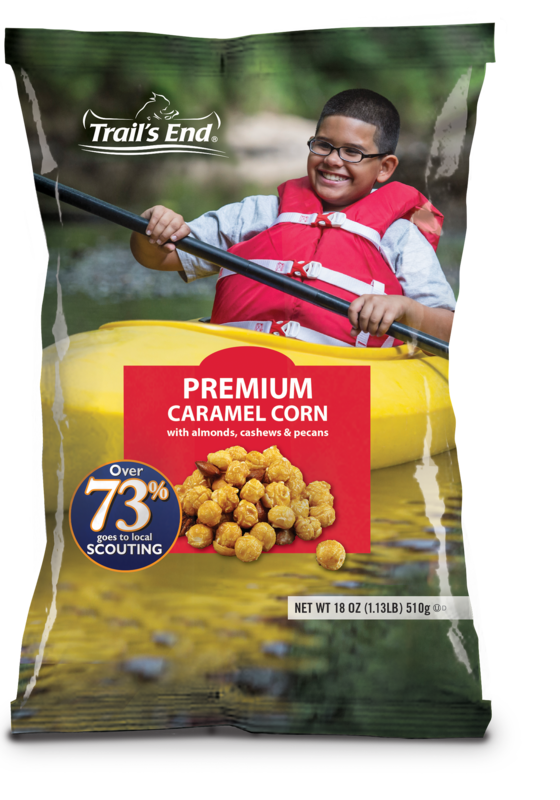 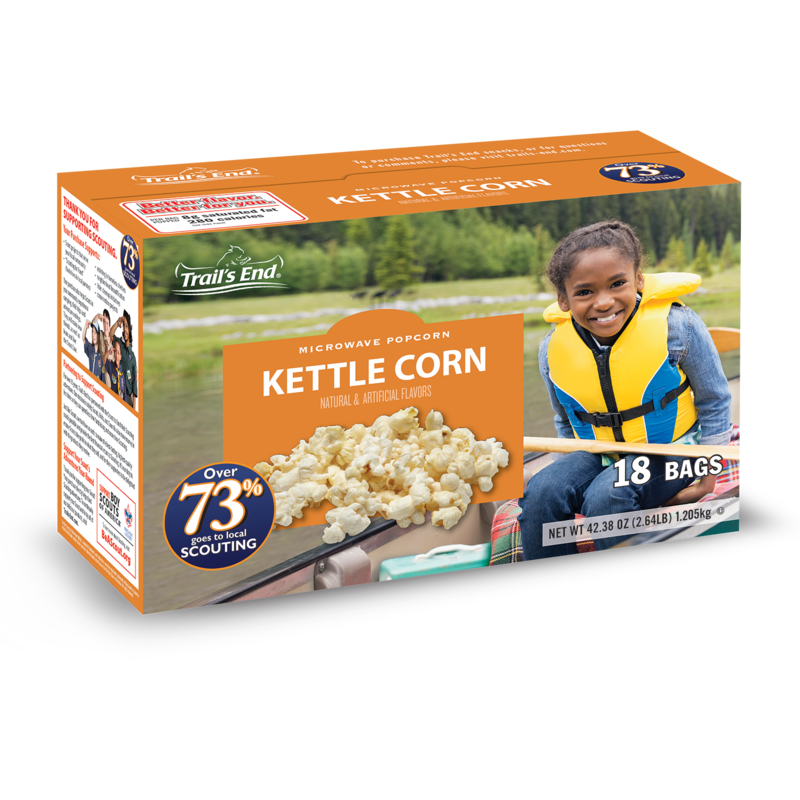 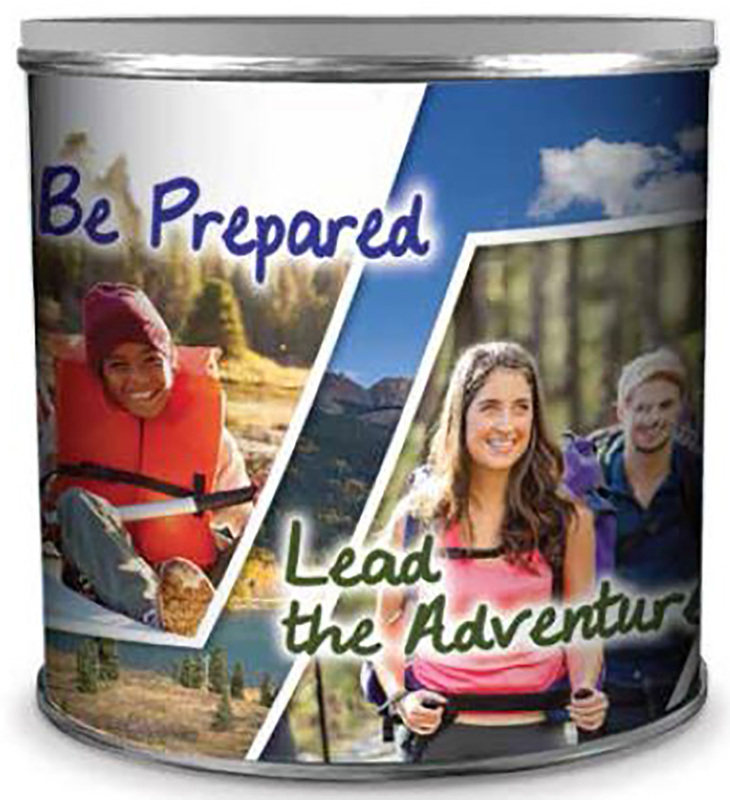 Get your Scout families excited about the upcoming popcorn fundraiser by using this presentation in your Unit Kickoff. 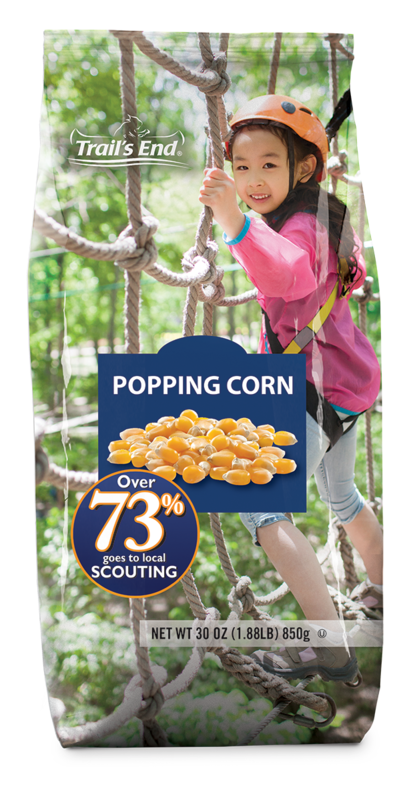 Give your parents the key program and sale information by customizing this parent handout for your popcorn kickoff. 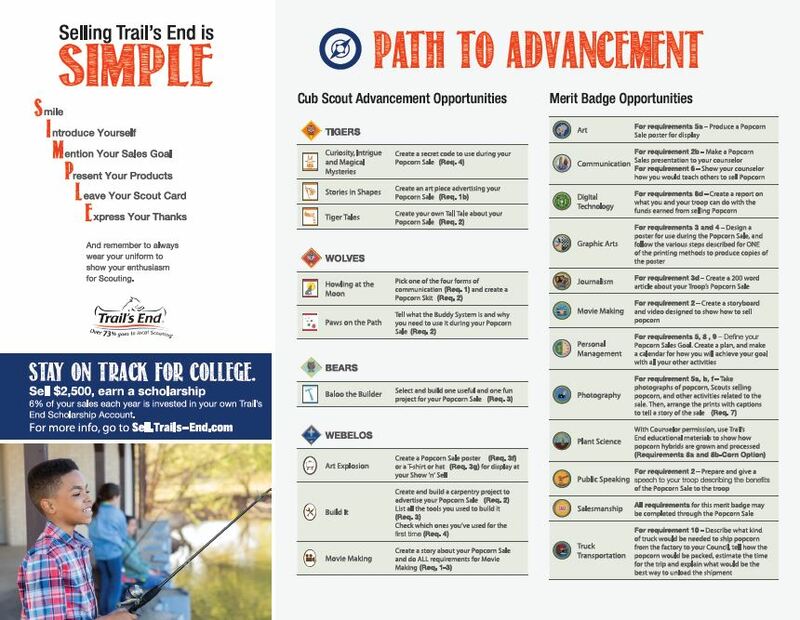 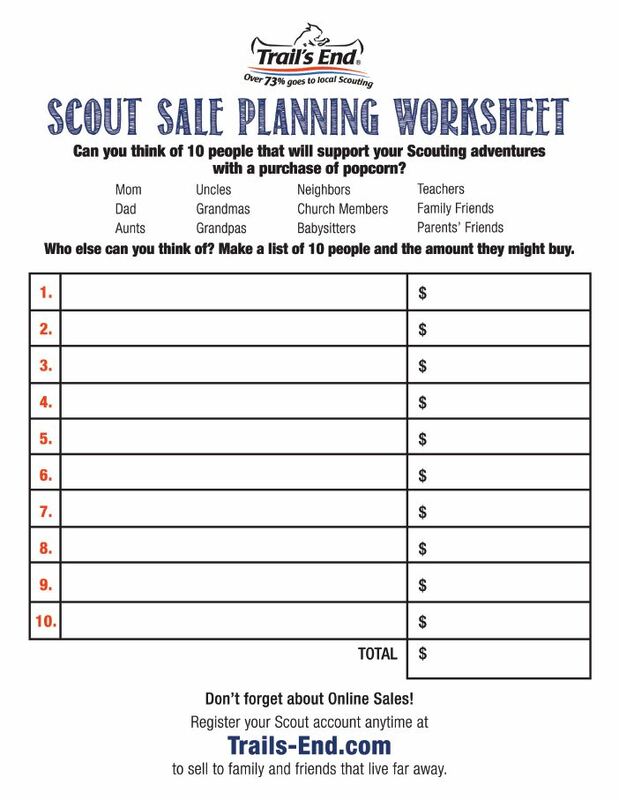 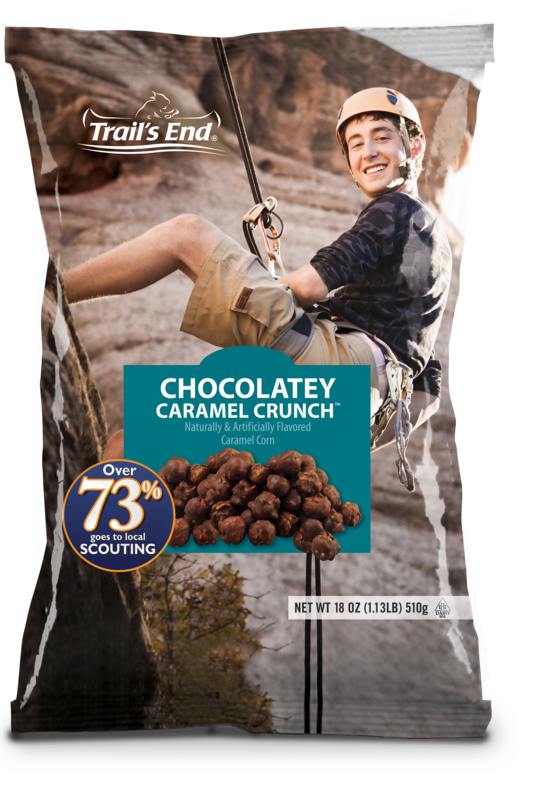 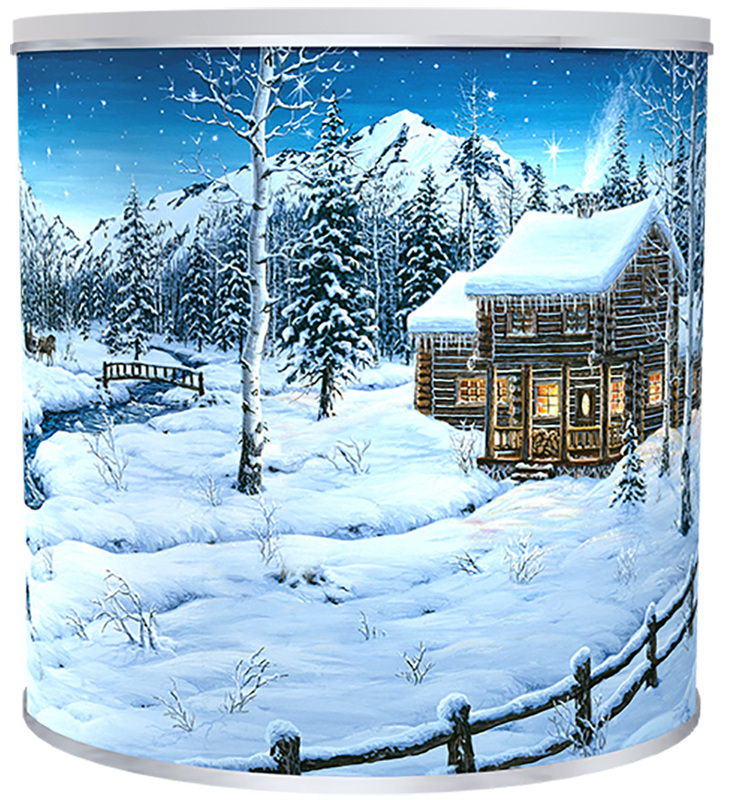 Use the flash cards linked below to train your Scouts on the products they will be selling. 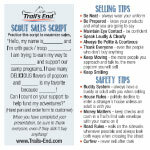 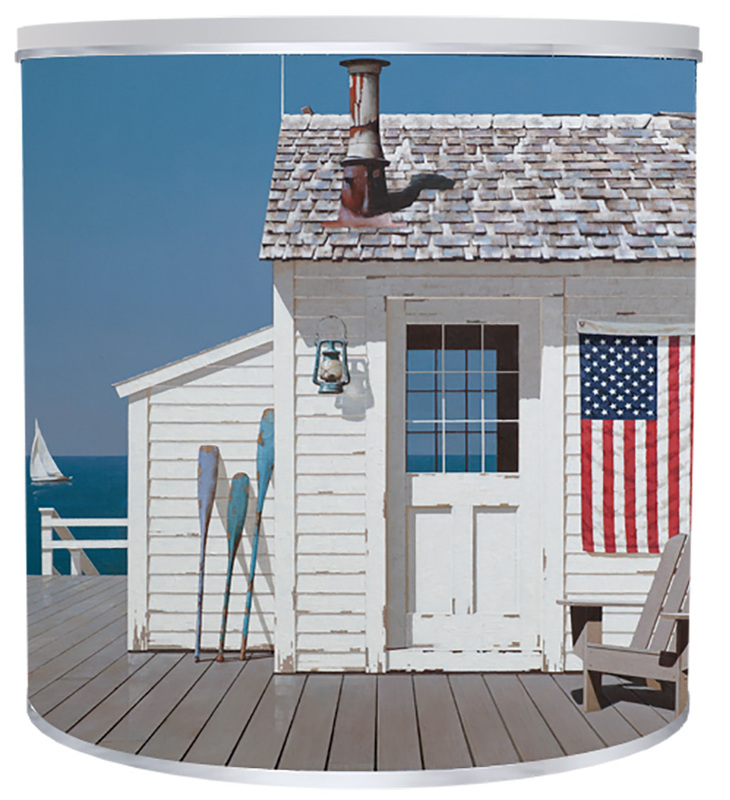 Show & Sell Flip Board - 18" x 24"